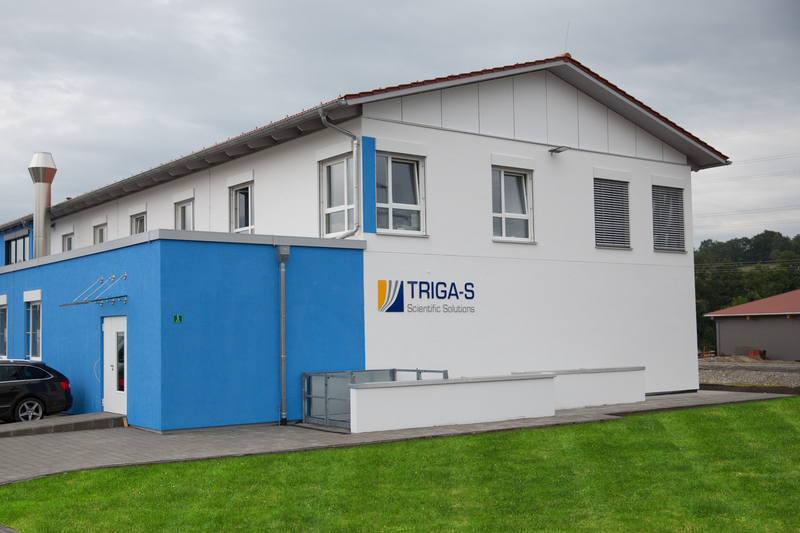 TRIGA-S stands for excellency and highest quality in clinical and technical studies since more than 20 years. During that time, we successfully managed more than 500 study sites worldwide, a large number of different studies and more than 1 million samples. 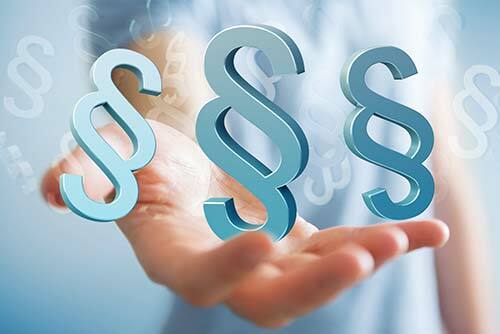 TRIGA-S has a proven international track record in clinical and technical studies with client return rates of nearly 100%. With our focus and years of experience in the field of In Vitro Diagnostics (IVD) we are a leading service provider. Within the framework of the new IVD- and Medical Device-Regulation (IVDR/MDR), we offer tailor-made solutions for clinical trials for our customer needs. 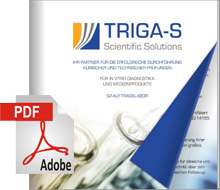 TRIGA-S is an innovative and efficient contract laboratory; a privately-owned company based in Habach. 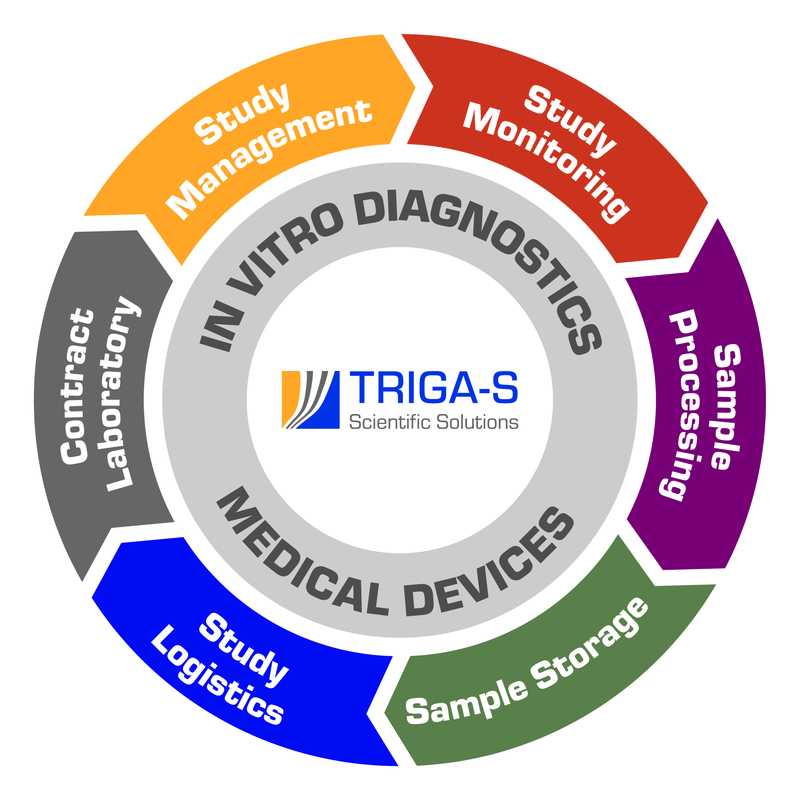 With our fully equipped S2-laboratory, computer controlled cooling and storage facilities for human specimen samples and an excellent team of international scientists, TRIGA-S is the reliable and competent partner for tailor-made collaboration in the field of clinical and preclinical studies as well as technical tests.